Holy Roller is an IPA by Urban South Brewery. It has an ABV of 6.3%. It has a rating of 5 out of 5 with 1 review. 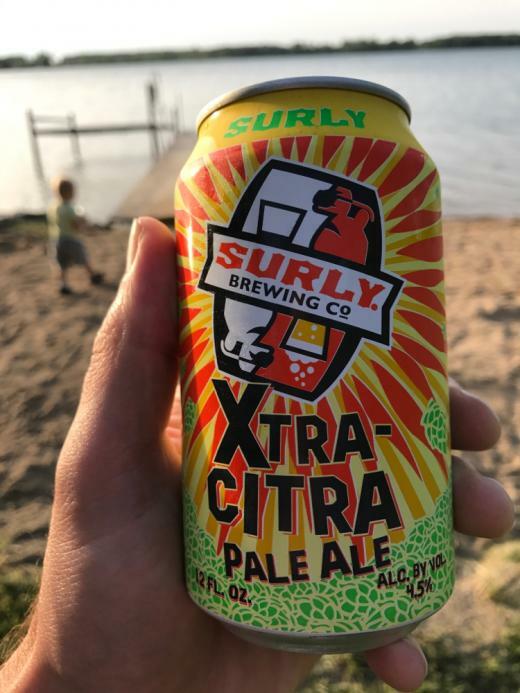 "Citrusy but not bitter. Refreshing in New Orleans!"